"Where Good Goes to Find great"
In association with Katie Agresta Vocal Studios, Mary Jo served as the touring coach for Jon Bon Jovi's 2016 Listening Tour, and both the 2017 and 2018 U.S., South American, and Pan Asian Tours for his latest album "This House is Not For Sale." 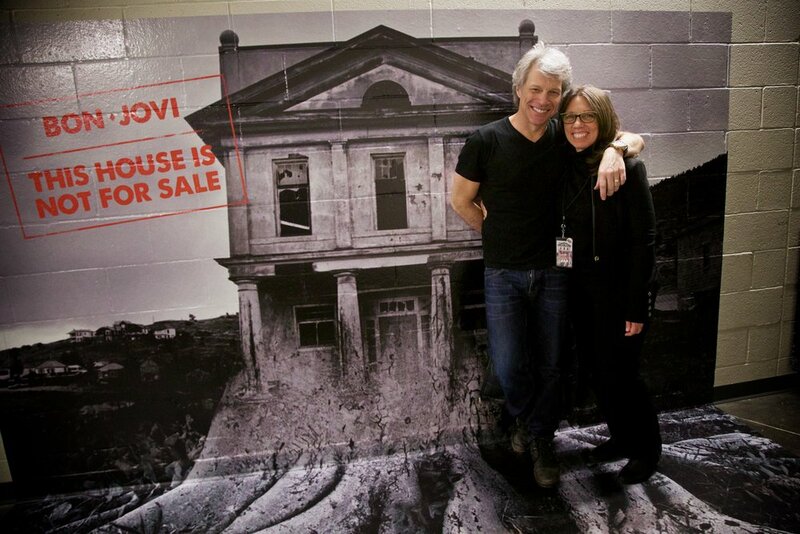 Her work with the band is celebrated in Bon Jovi's most current book "This House is Not For Sale" which chronicles the band's triumphant 2017 tour. "MJ is much more than a vocal coach. She understands what it's like to be under the spotlight as a performer and a director." "Don't hire MJ. I want her all to myself." 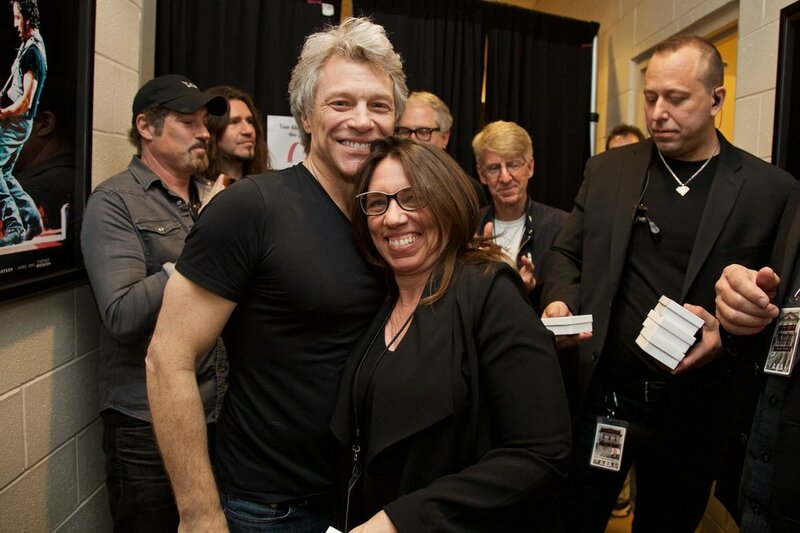 Listen as Jon Bon Jovi personally thanks Mary Jo her work…. "Professional, as well as spiritual guides, in the form of my angels, Katie Agresta, Mary Jo DuPrey, John Shanks, Steve Thaxton, Dean Grillo, Steve Cohen, Lou Cox - they all helped put me back together again."